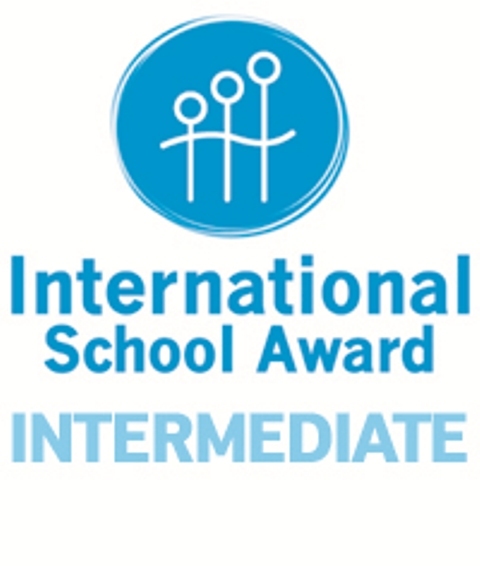 We have now achieved the Intermediate level of this award. We have done this through our work on projects with the French and Spanish schools we have linked with. We also have had Spanish Assistants here for the last two years. You assert an intent to build internationalism into the curriculum. You utilise the online framework to record existing activities. You get feedback from us to help you progress to intermediate level. The Global Gateway team helps you to find suitable international partner schools. There may be a number of teachers from a range of subjects in your school who have begun to integrate global issues and international awareness into their lessons. There may be whole school activities such as a European or world project. One class might be exchanging emails with pupils in another country. There may be visits abroad and international exchanges or teacher study visits. There might be a number of teachers from a range of subjects and year groups who have successfully integrated global issues and international awareness into their lessons. This might be in addition to whole school activities such as a European or world project. There are likely to be visits overseas and international exchanges or teacher study visits.